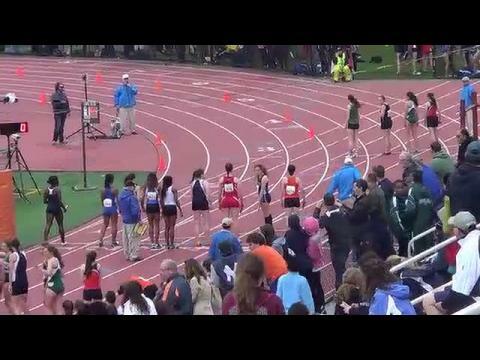 Time to start crowning champions! 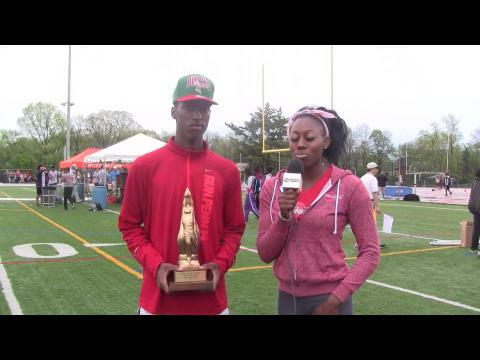 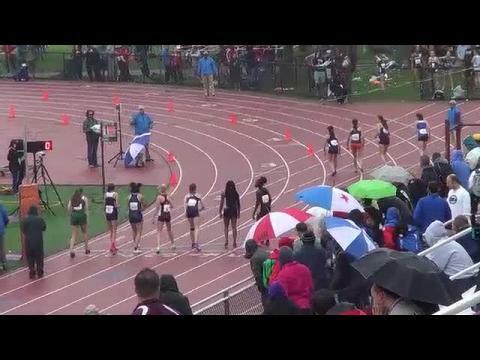 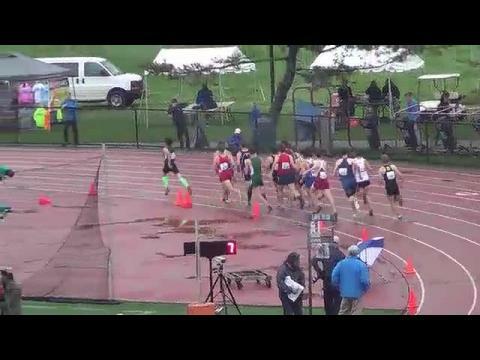 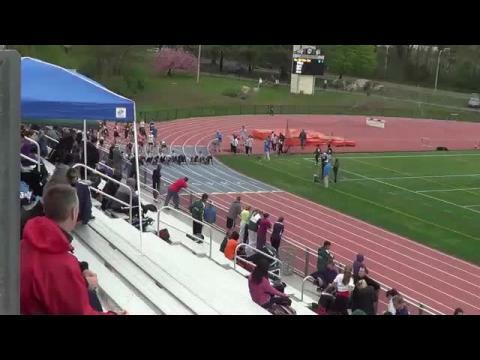 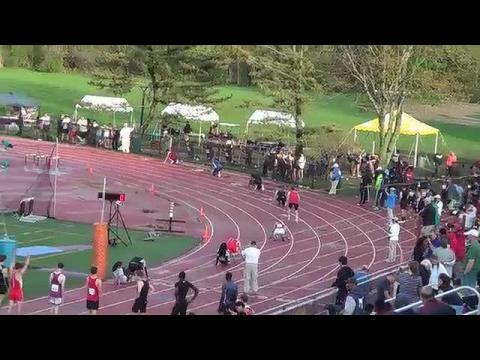 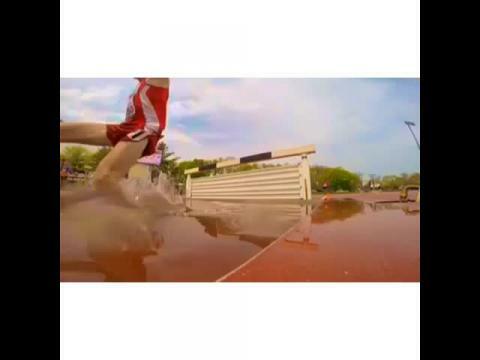 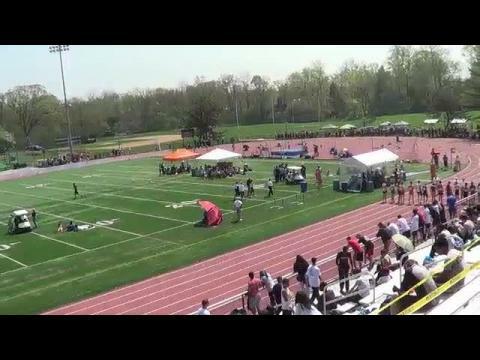 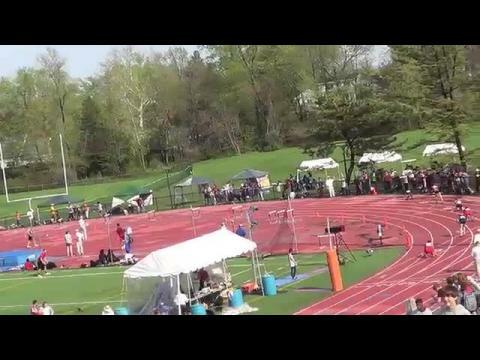 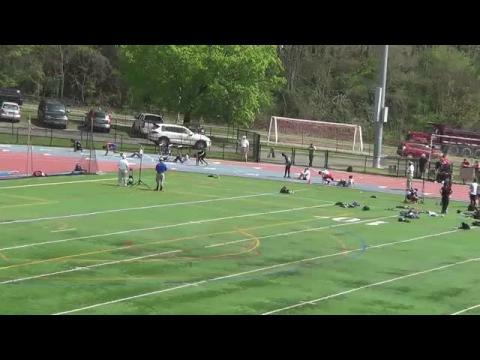 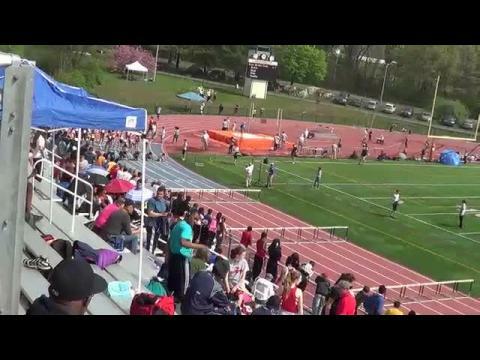 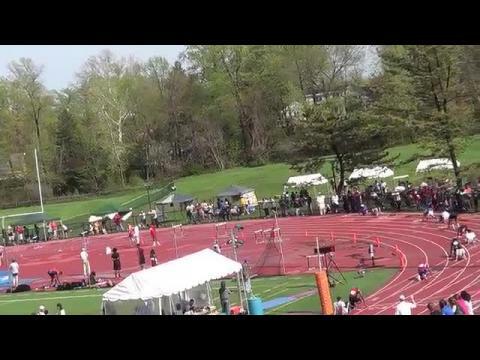 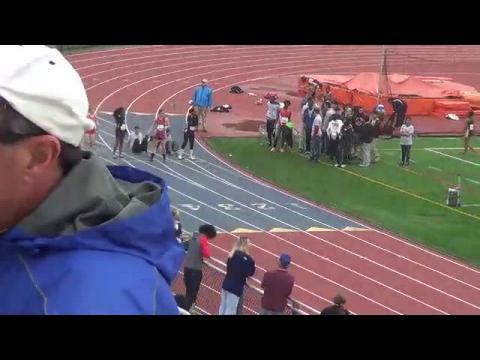 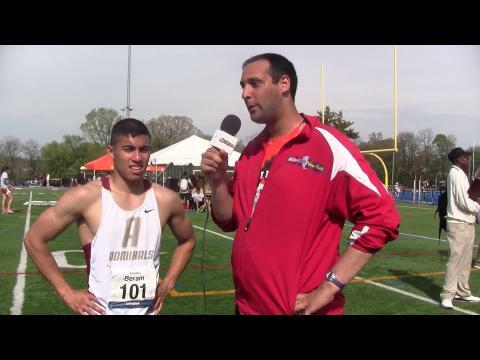 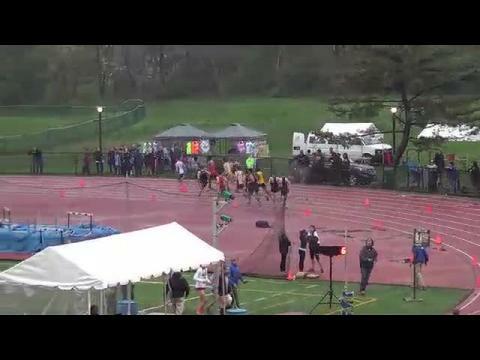 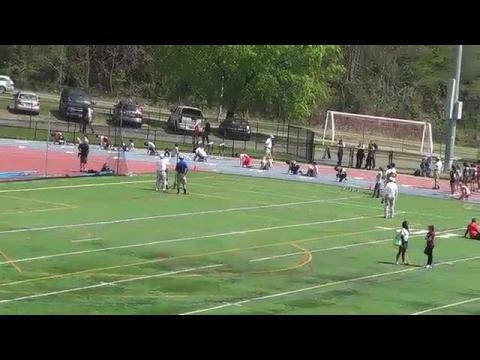 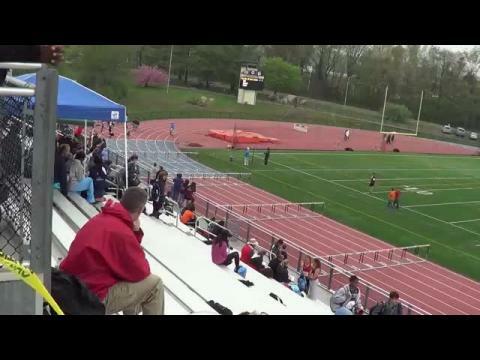 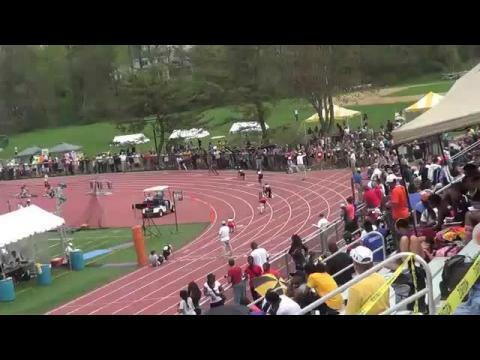 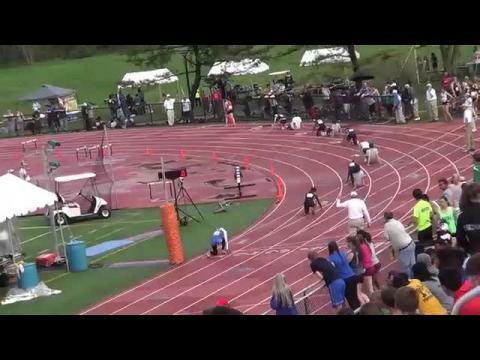 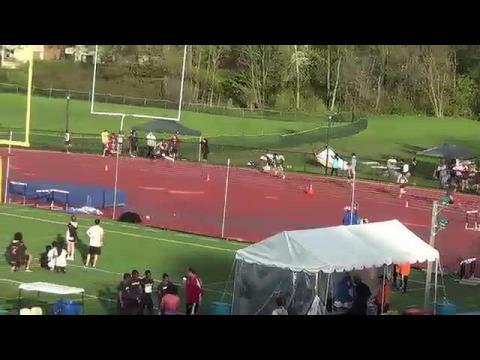 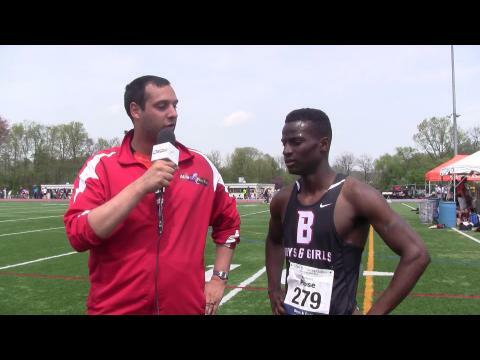 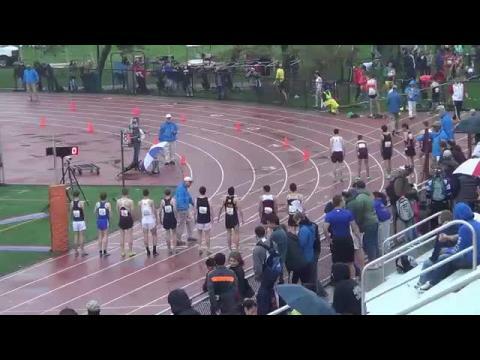 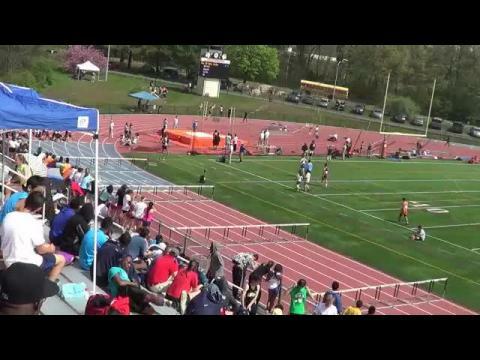 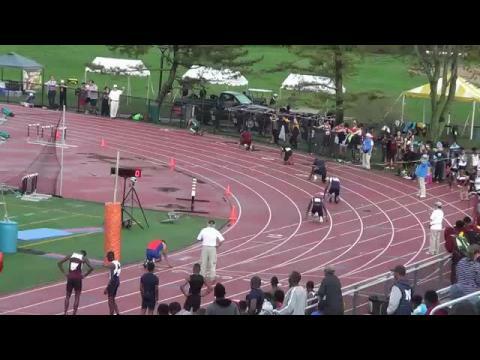 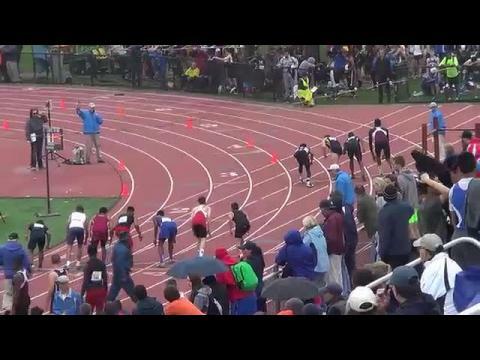 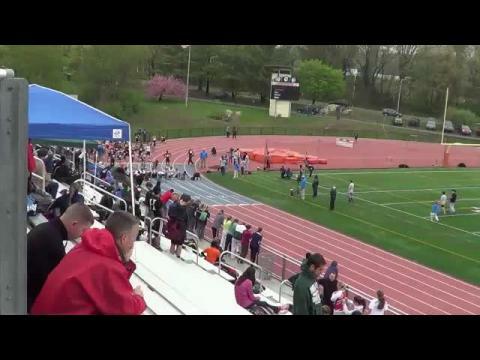 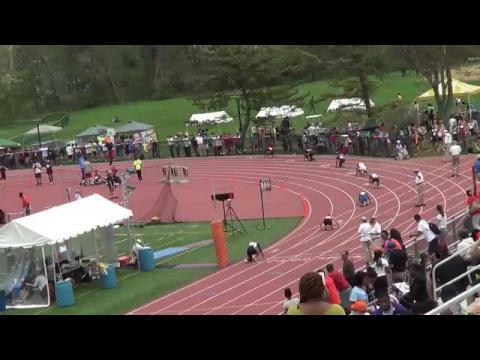 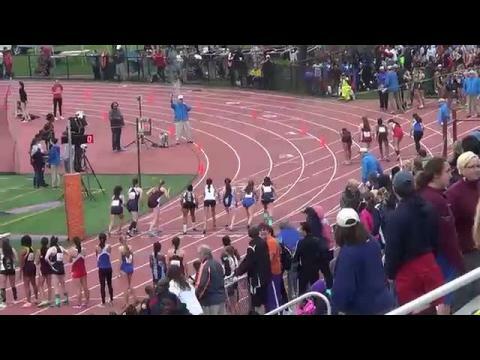 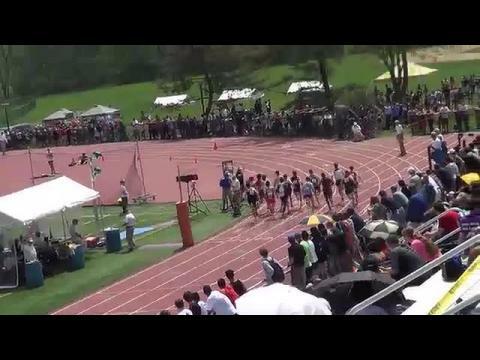 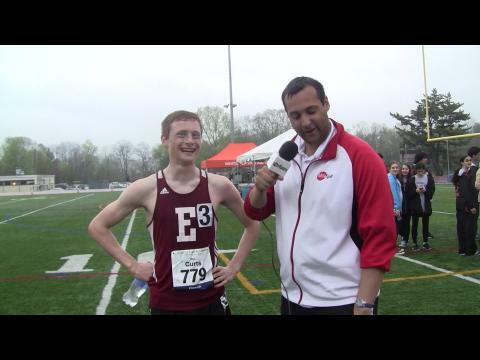 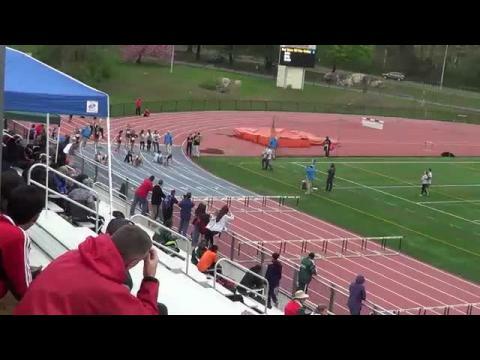 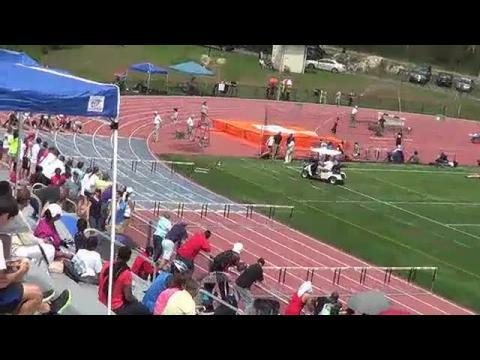 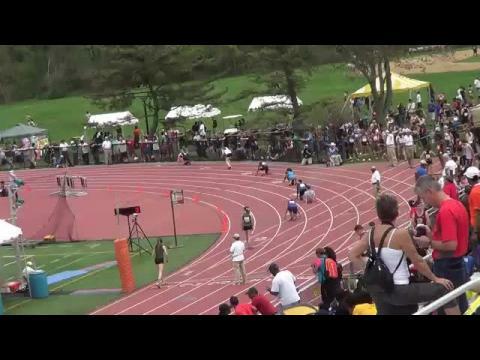 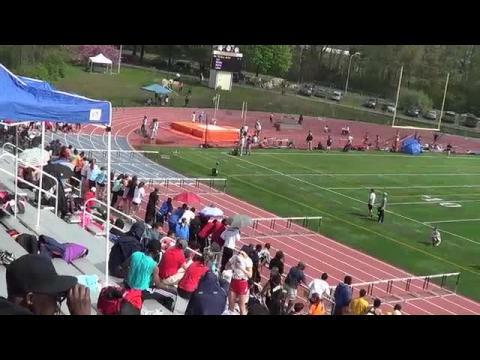 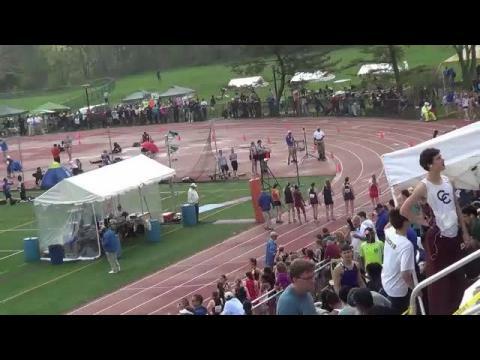 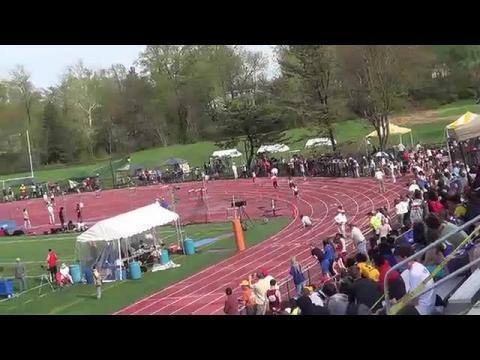 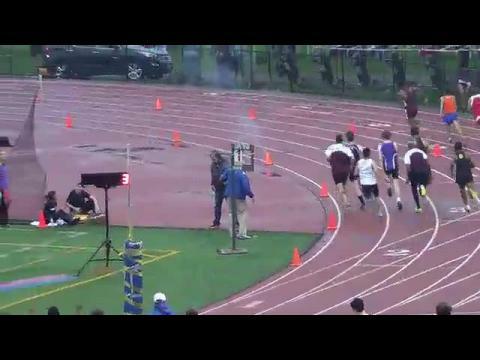 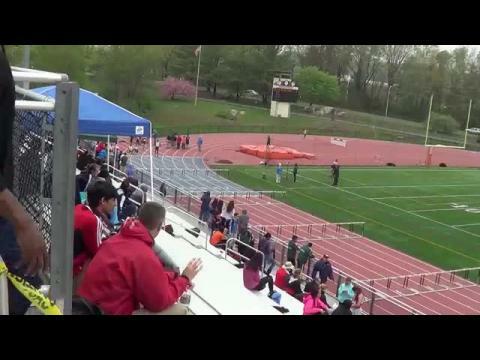 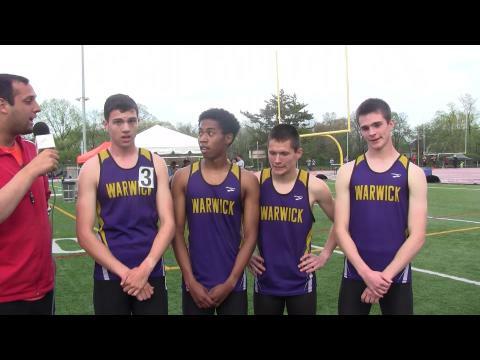 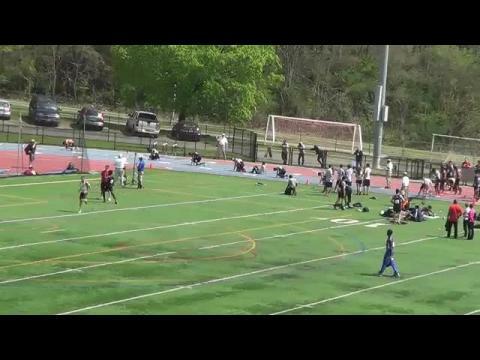 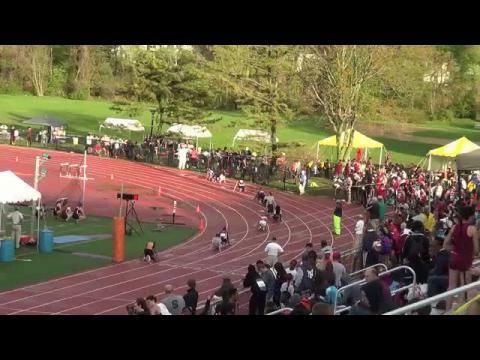 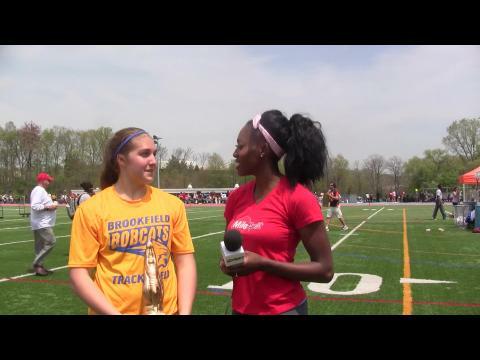 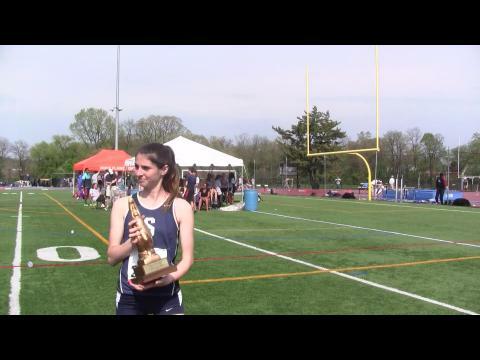 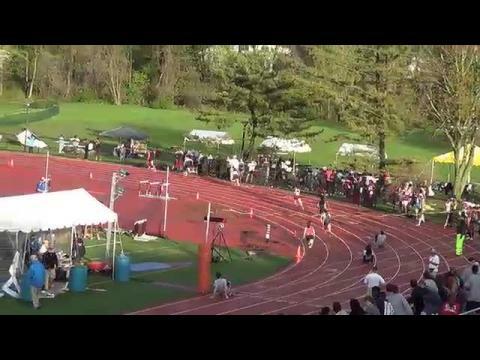 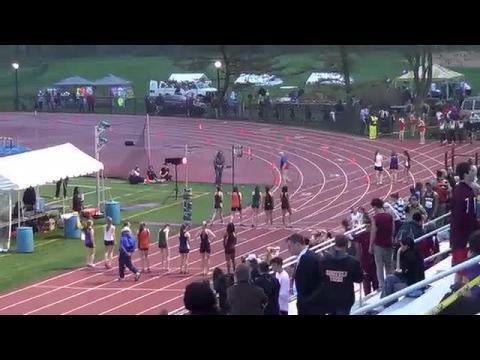 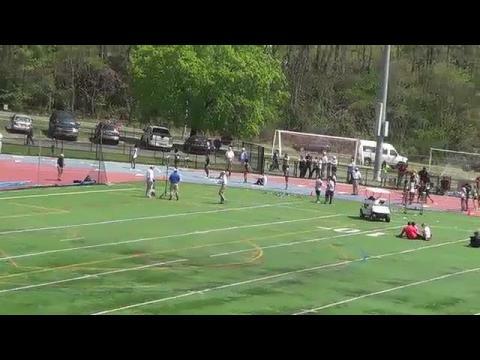 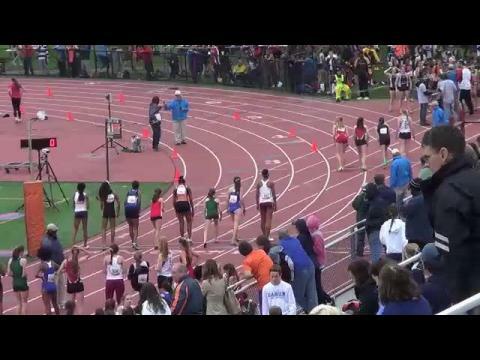 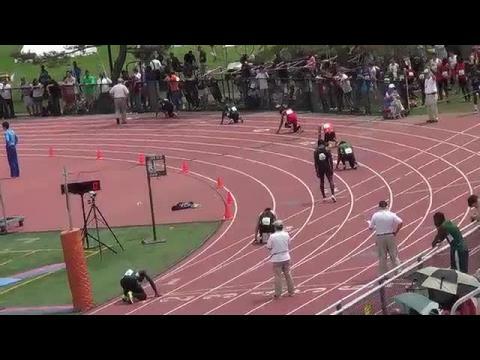 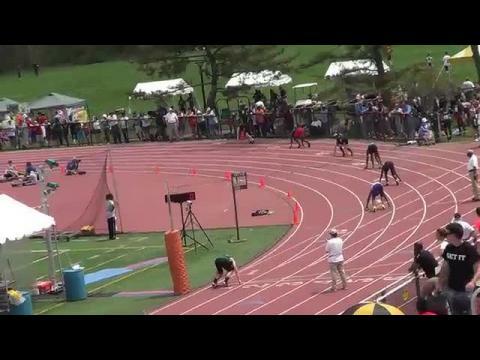 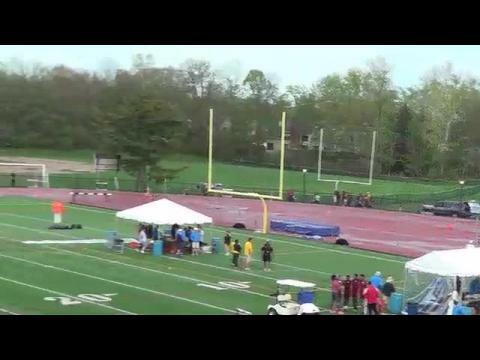 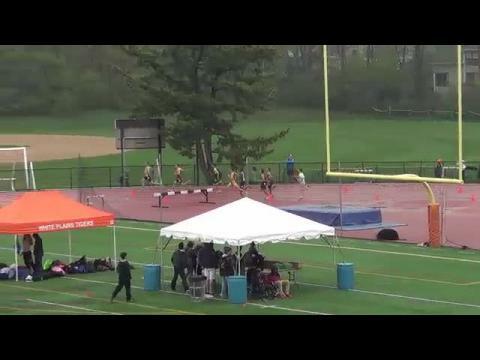 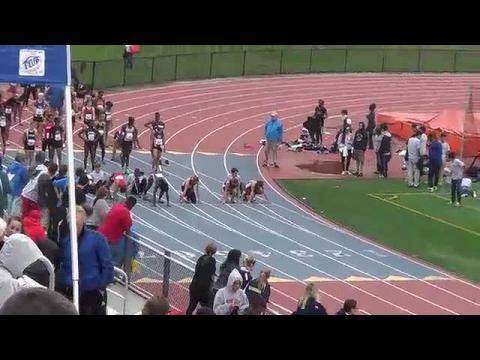 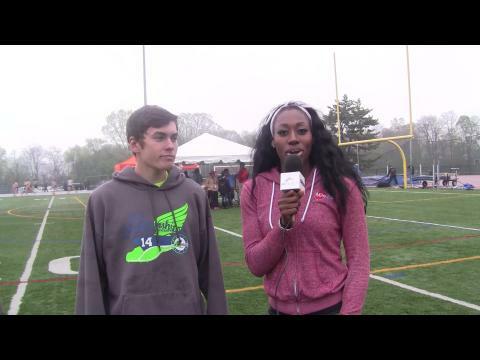 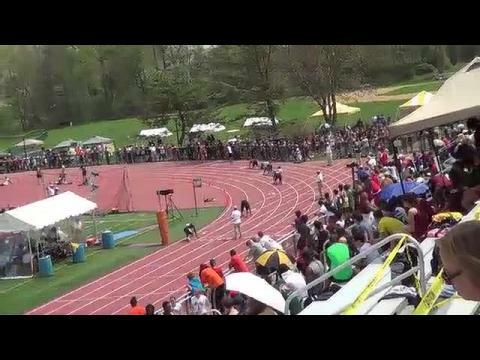 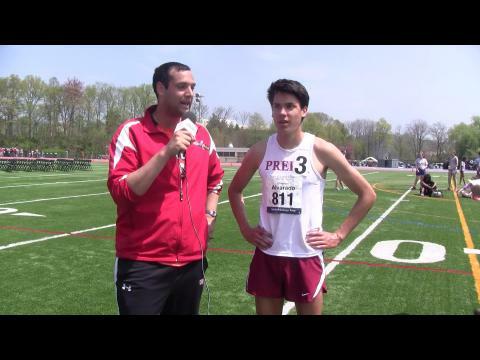 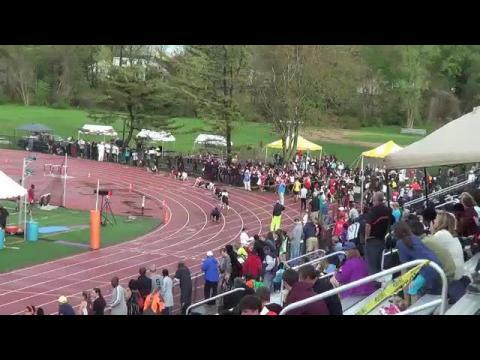 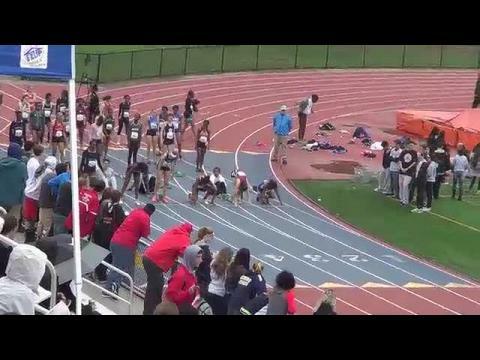 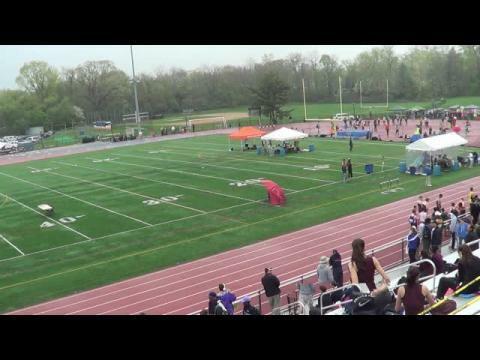 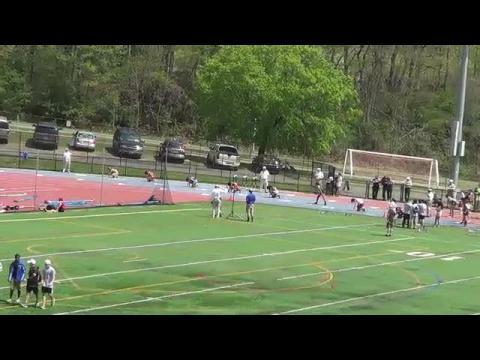 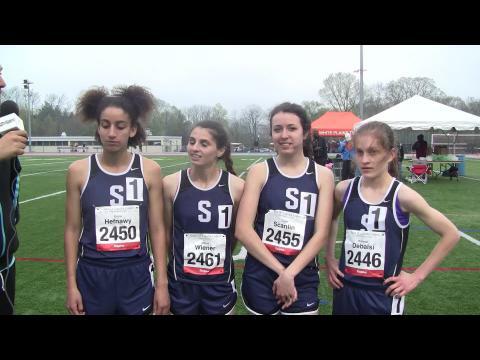 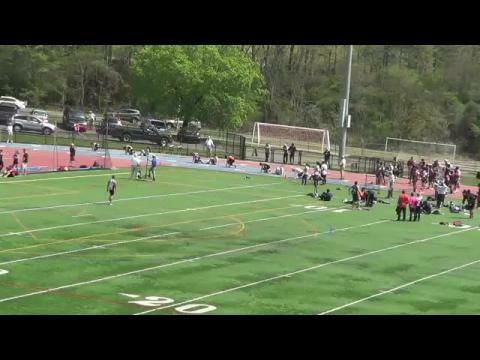 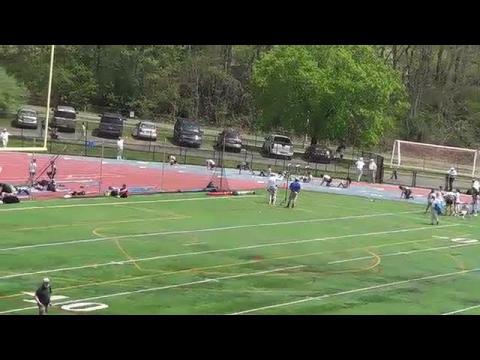 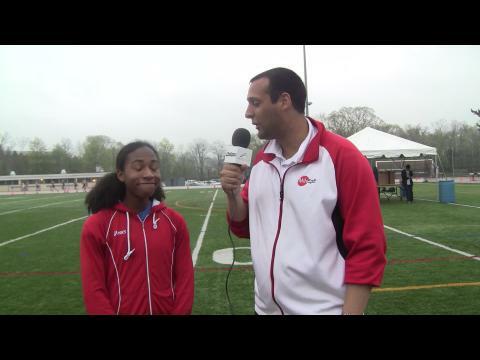 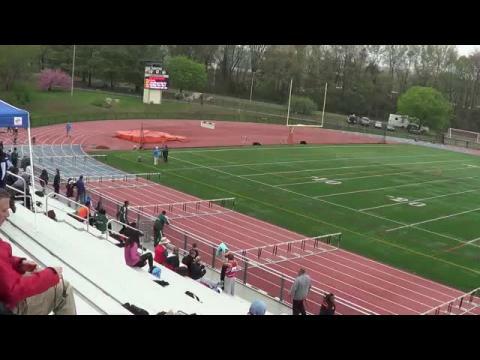 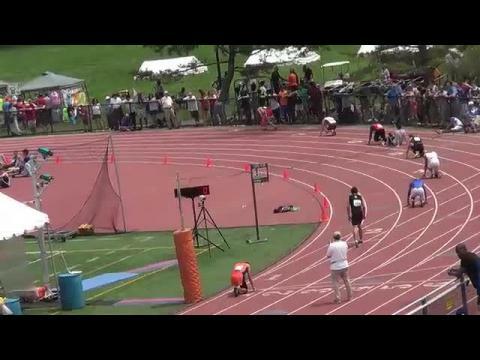 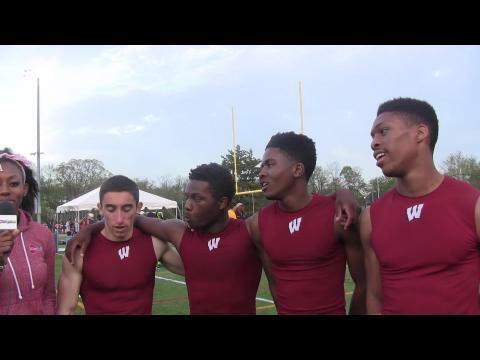 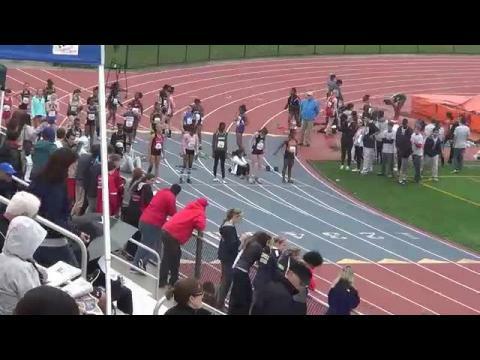 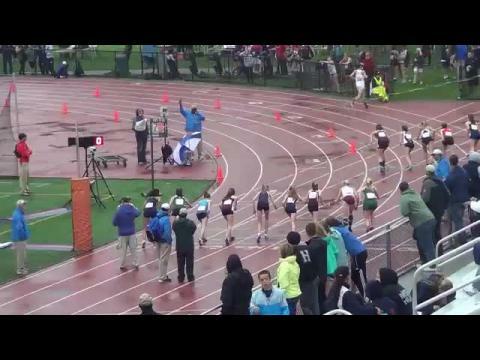 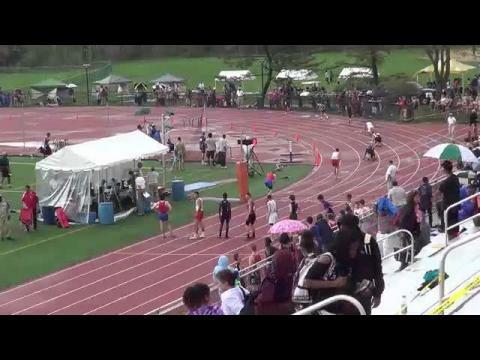 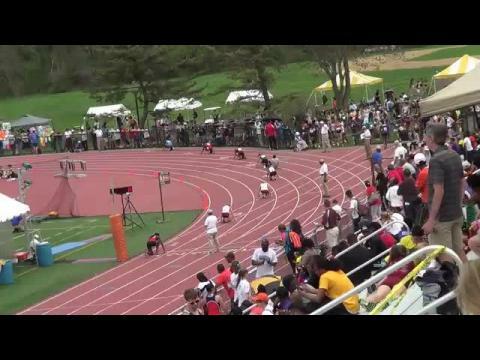 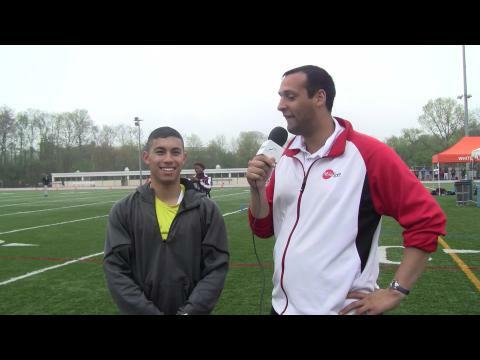 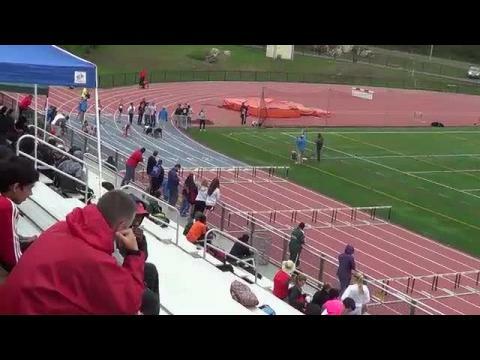 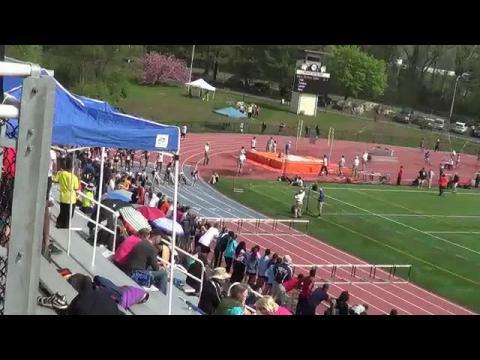 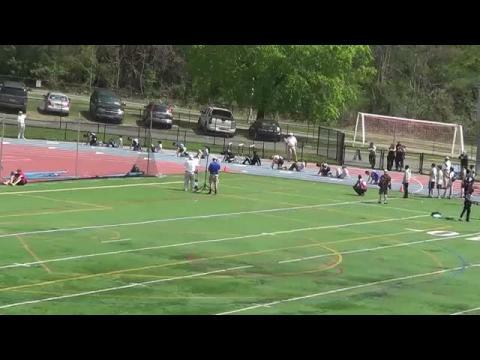 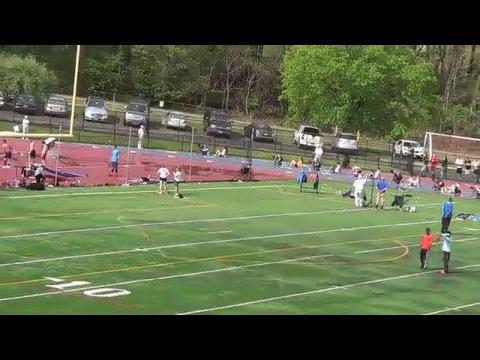 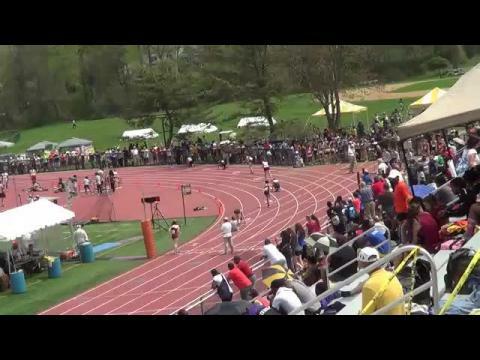 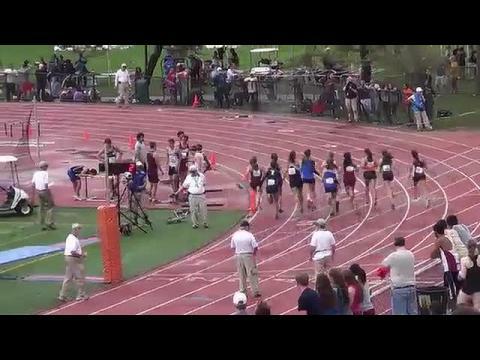 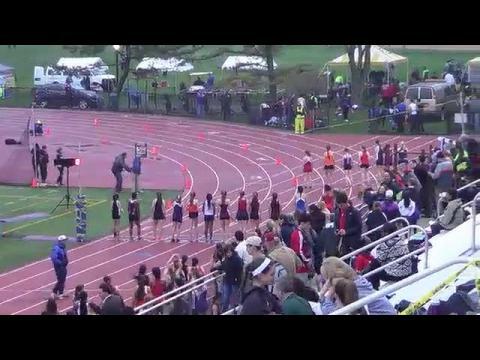 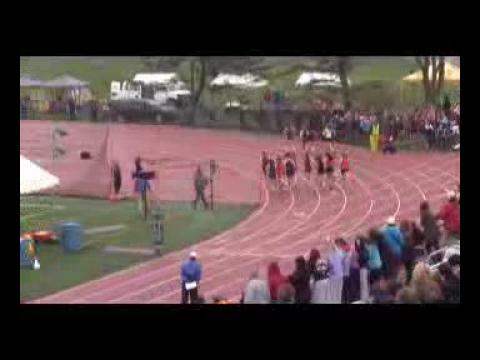 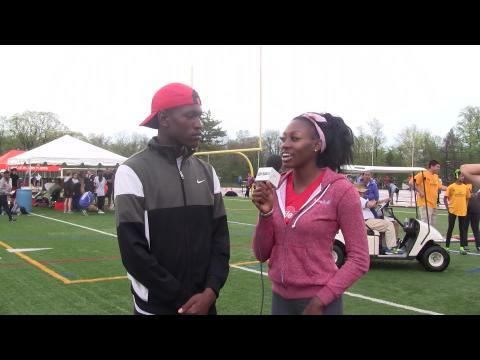 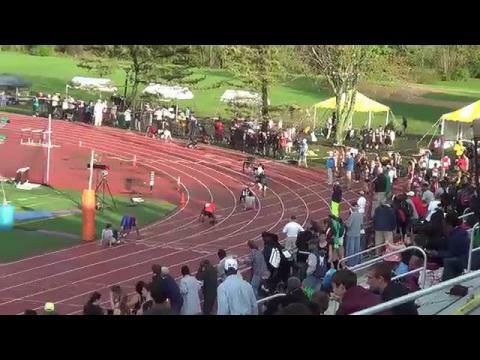 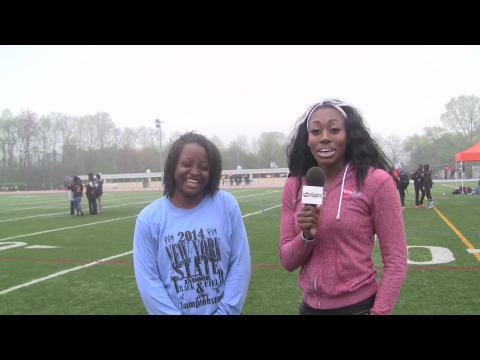 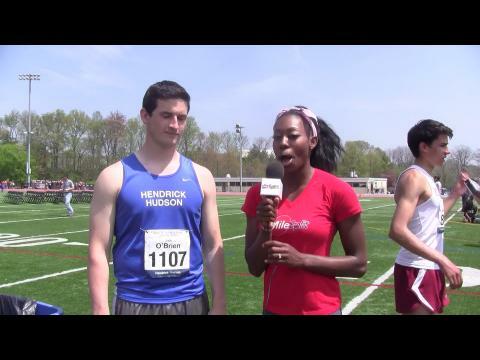 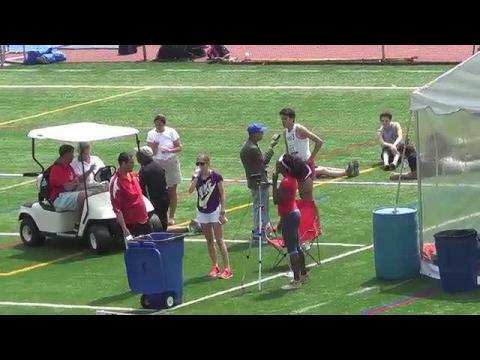 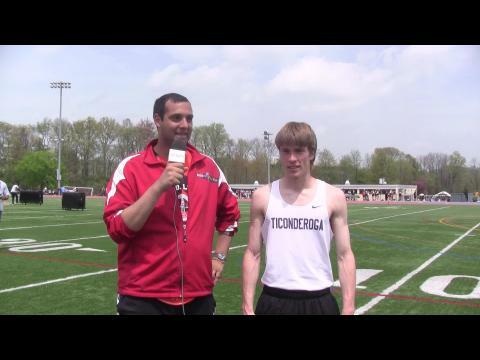 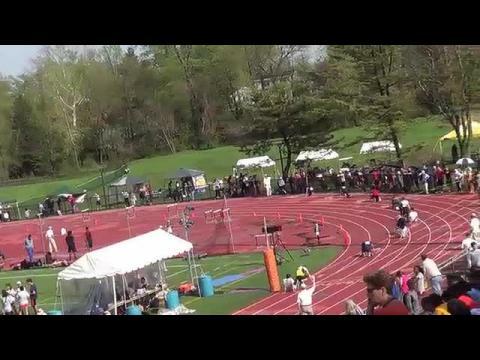 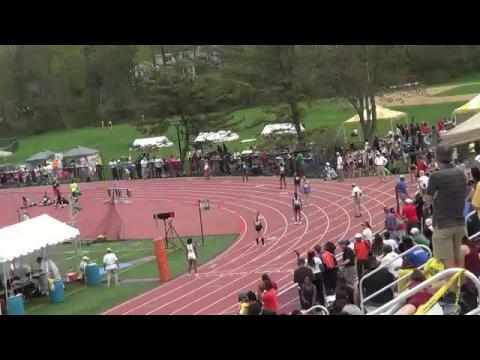 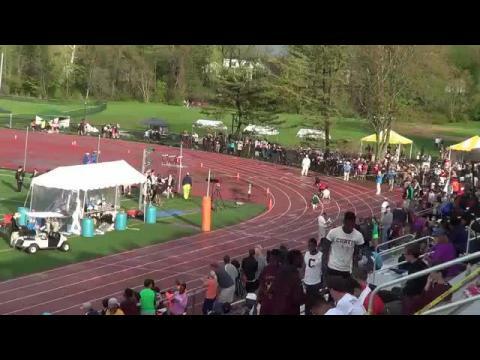 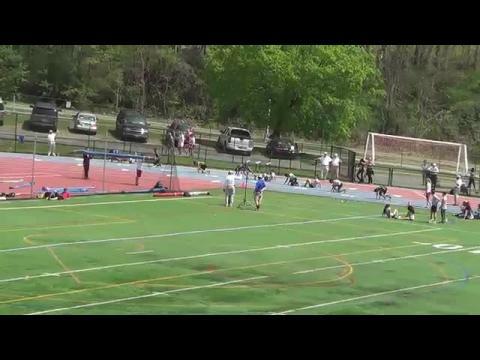 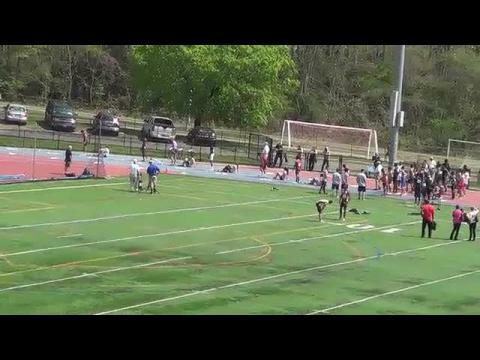 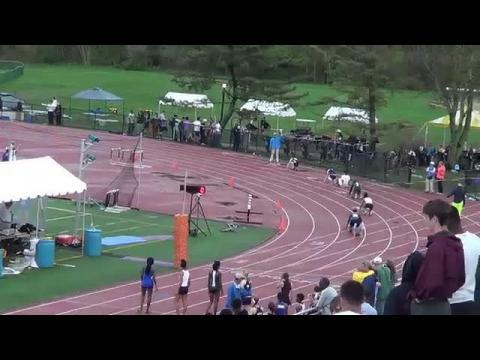 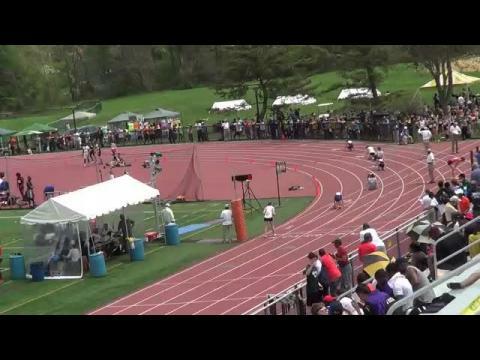 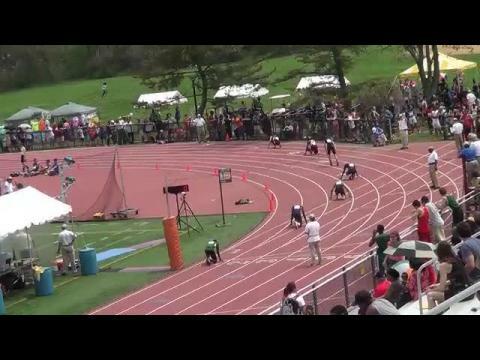 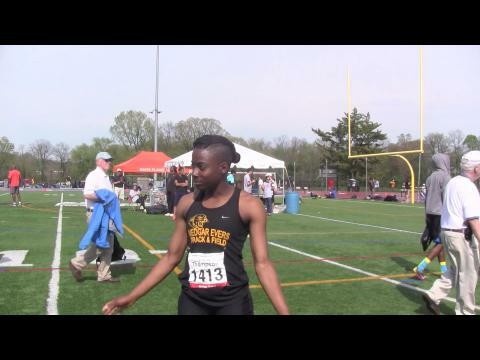 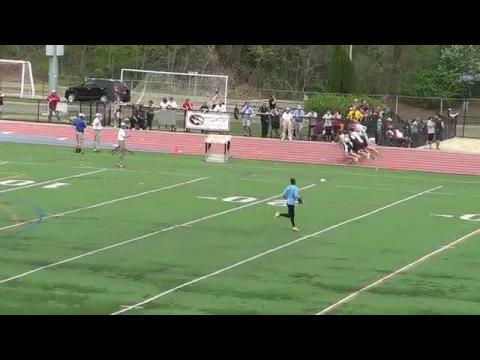 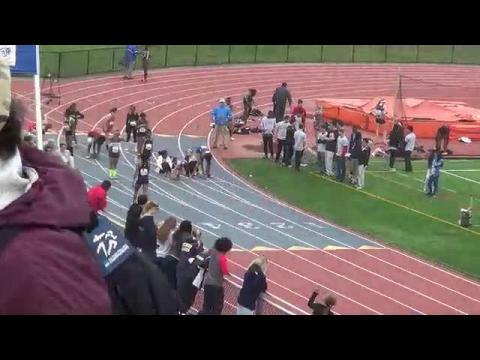 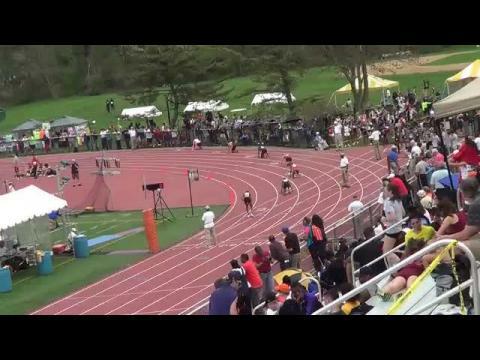 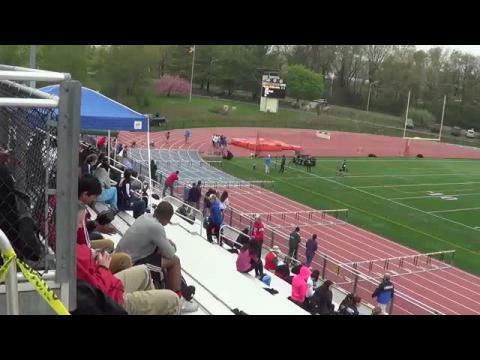 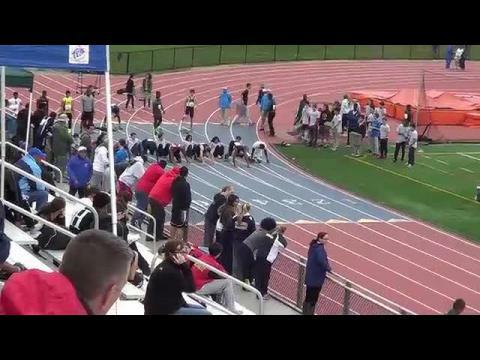 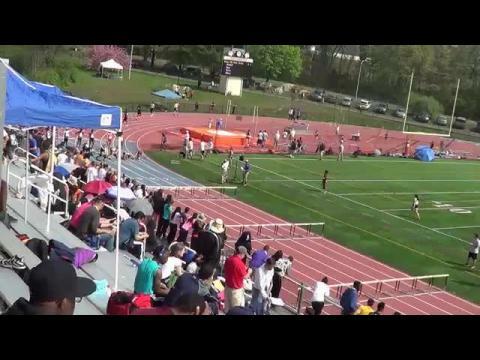 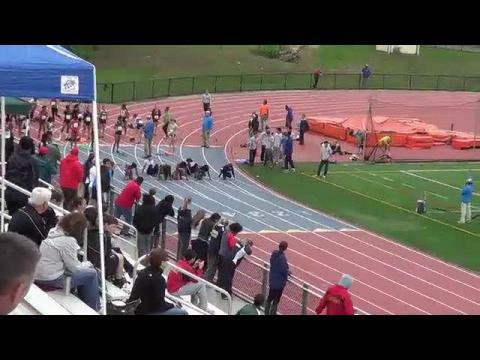 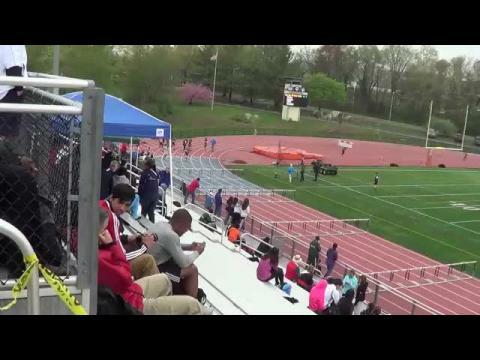 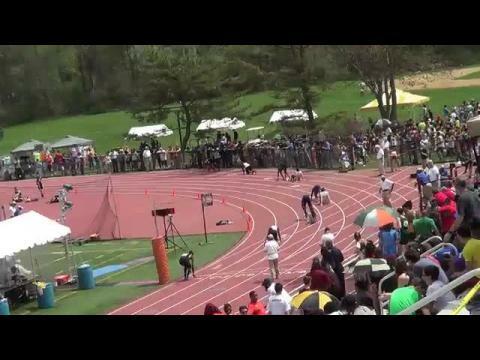 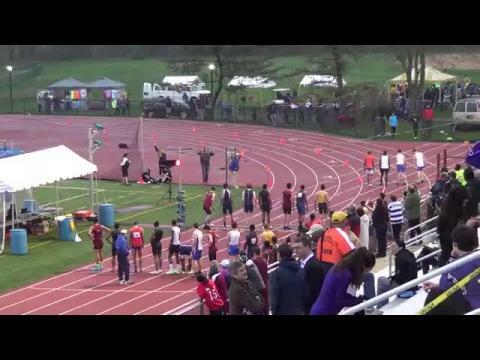 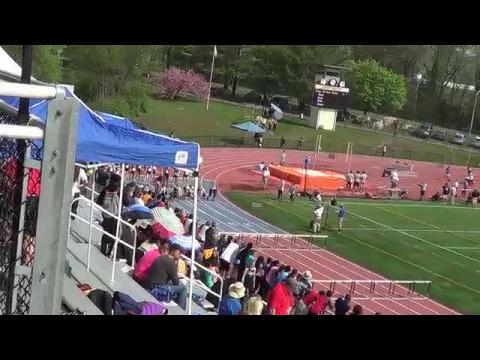 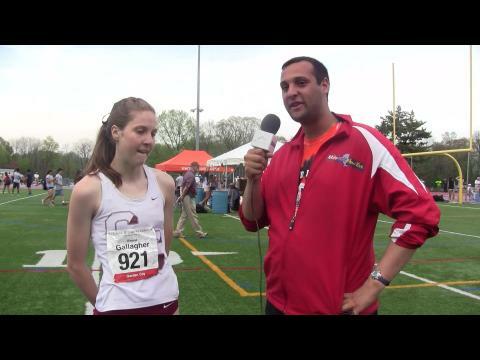 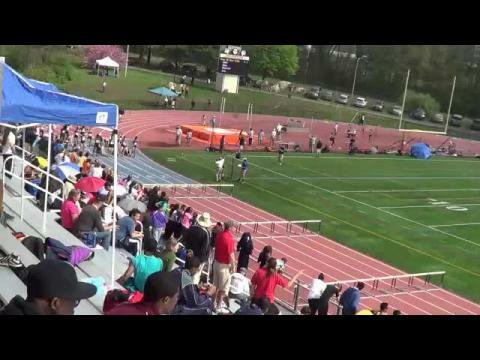 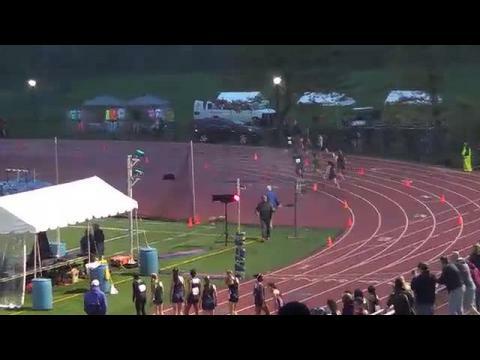 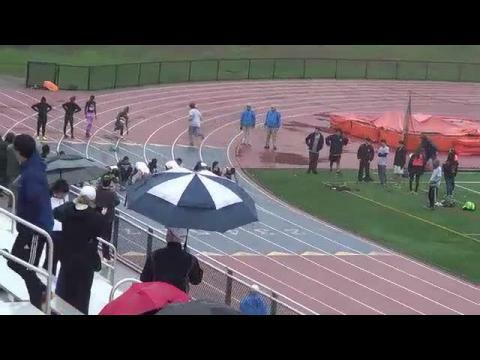 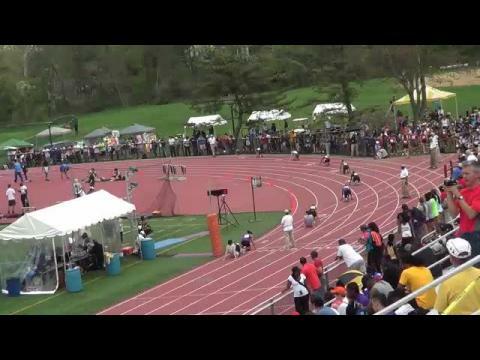 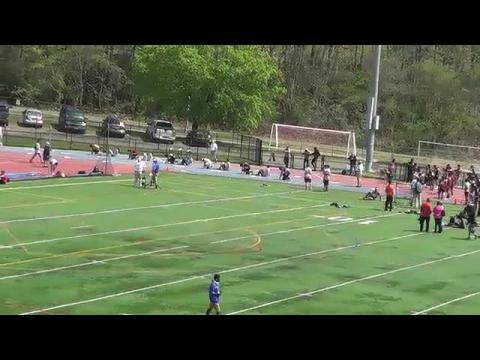 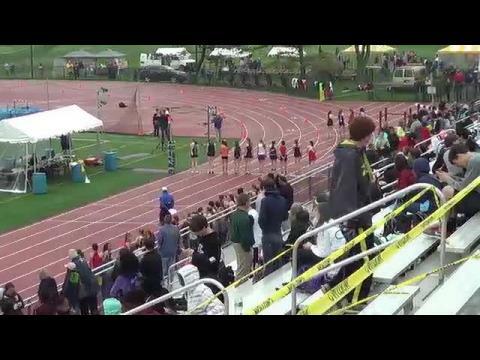 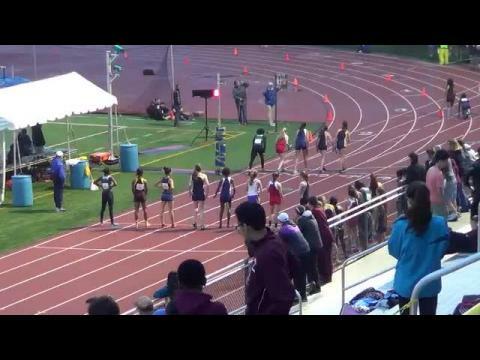 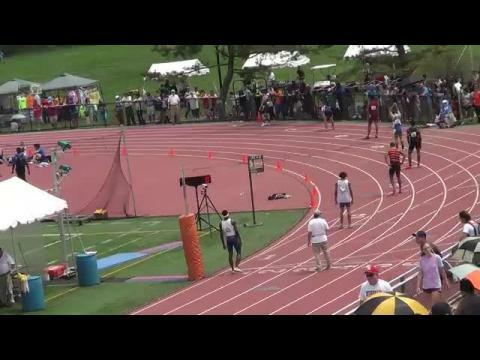 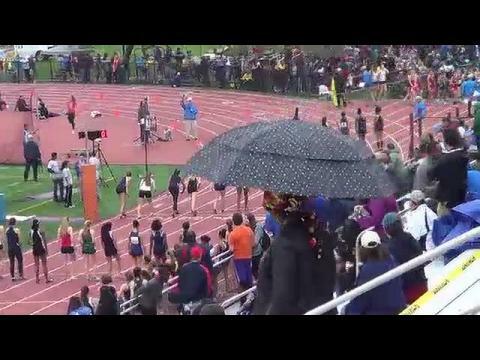 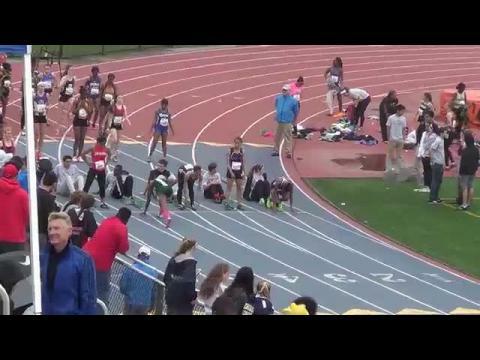 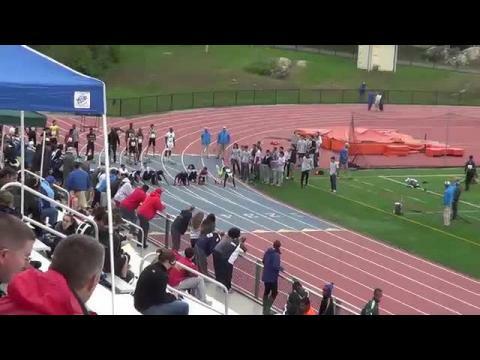 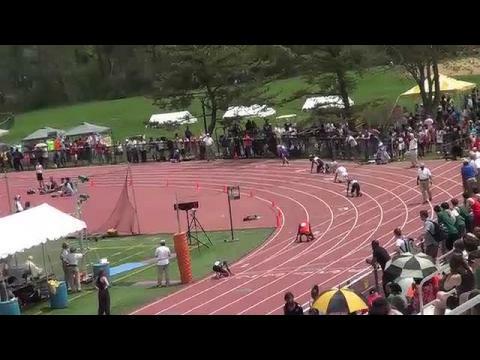 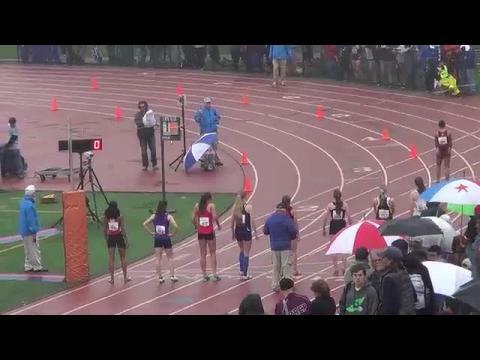 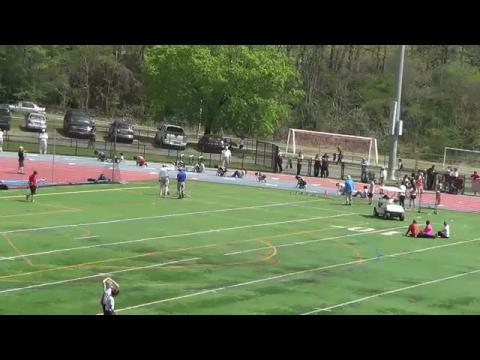 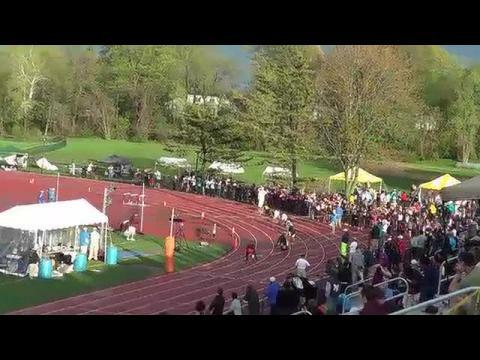 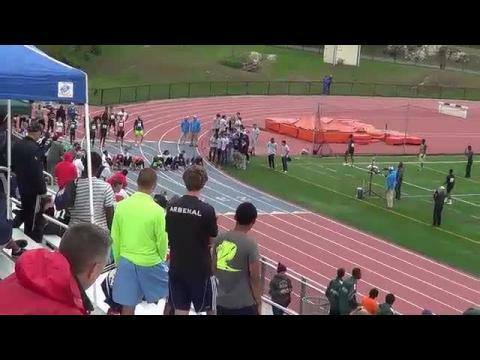 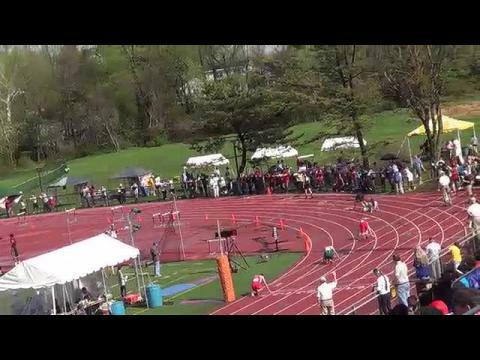 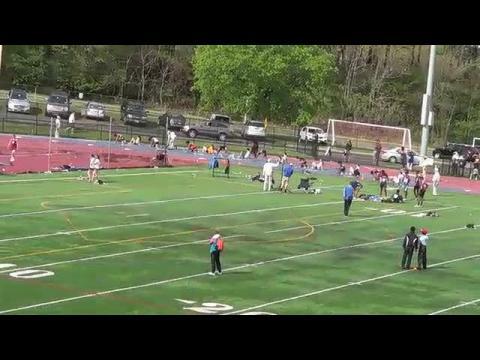 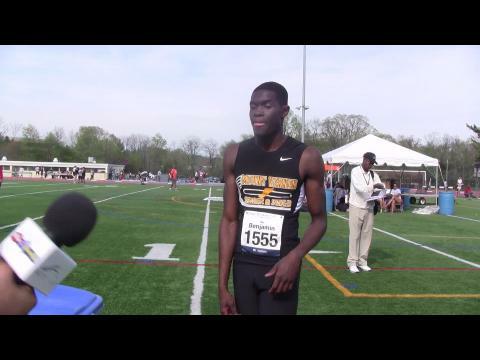 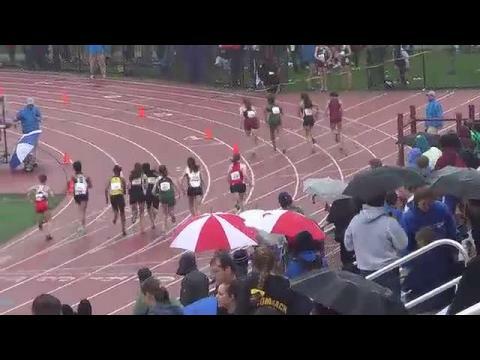 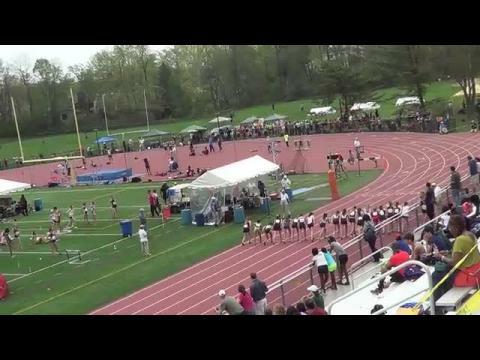 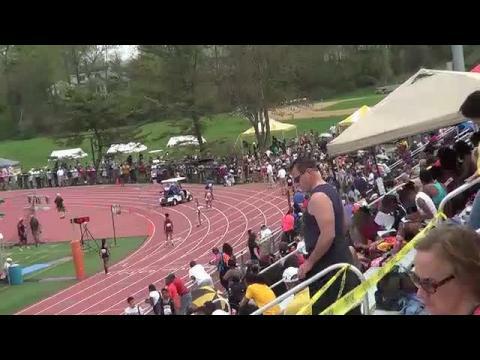 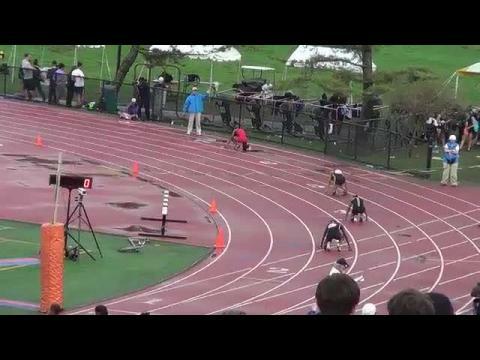 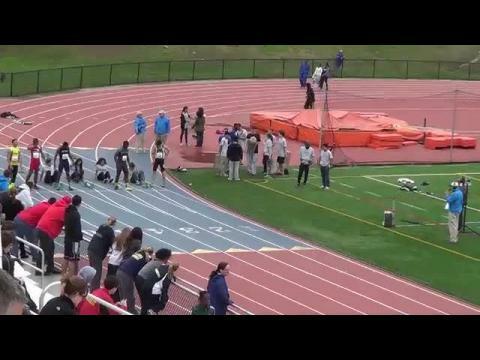 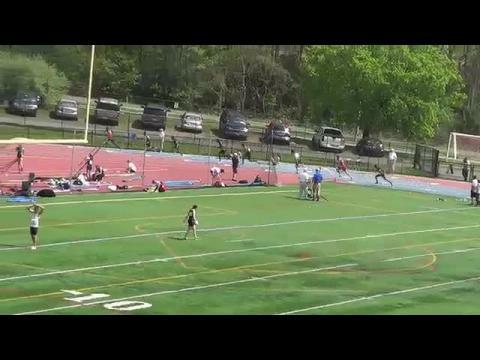 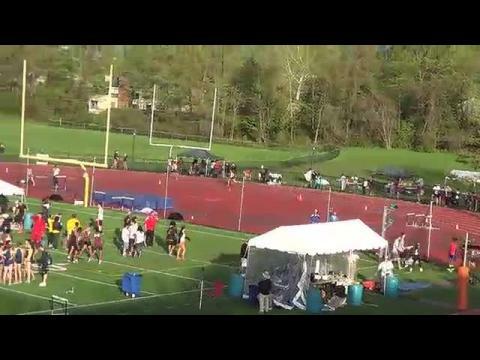 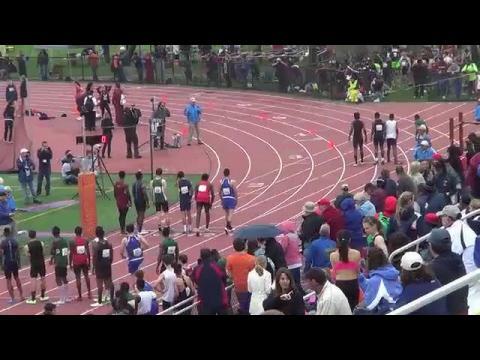 Watch arguably the best high school outdoor track & field invitational in the state of New York streamed LIVE with the 46h annual Glenn D. Loucks Games being shown exclusively on MileSplit all three days from Thursday to Saturday starting today at 5 PM. 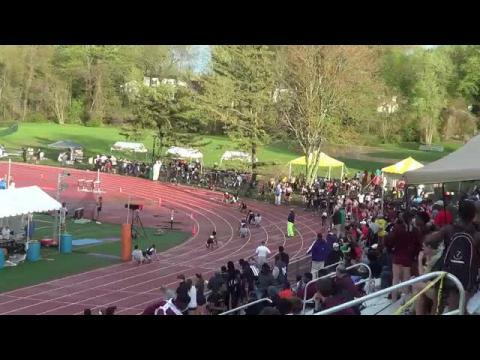 Full schedule & meet preview can be found here. 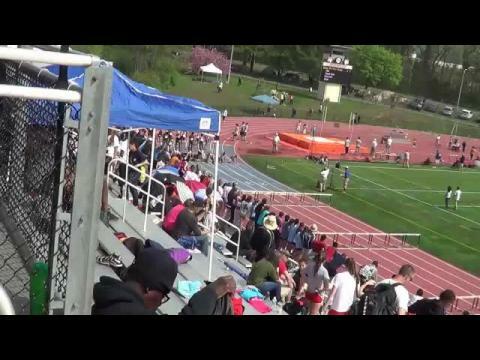 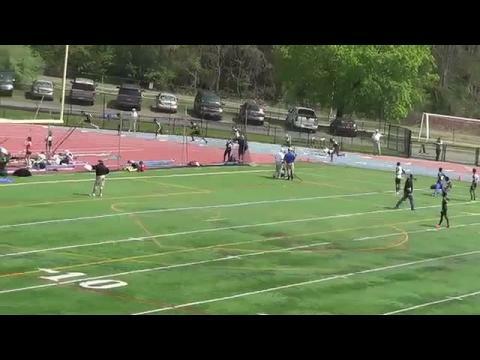 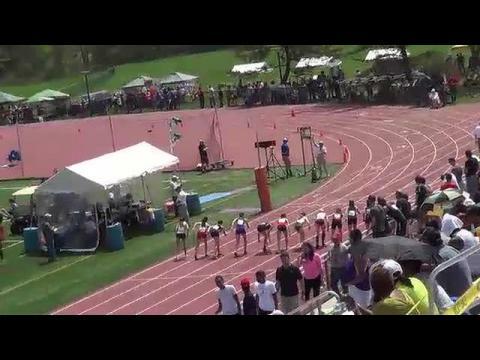 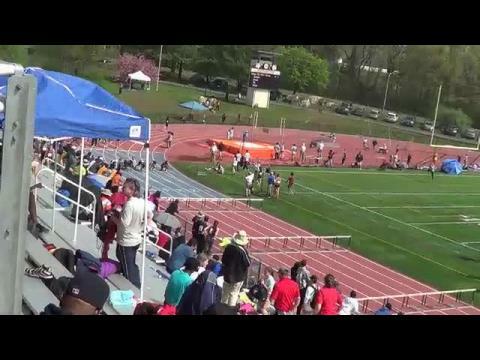 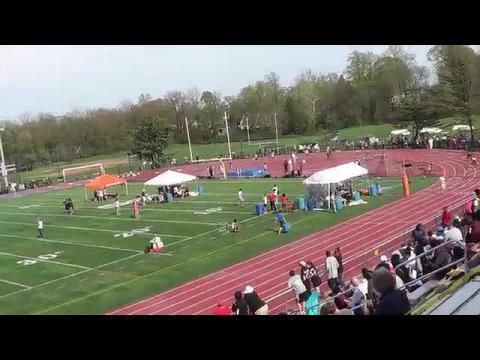 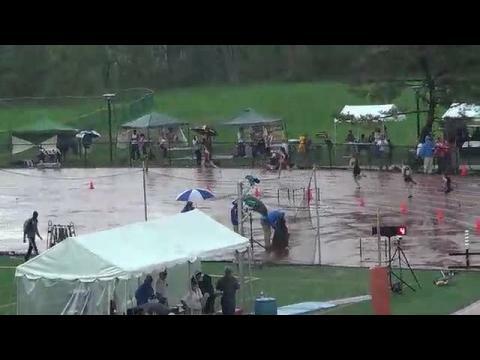 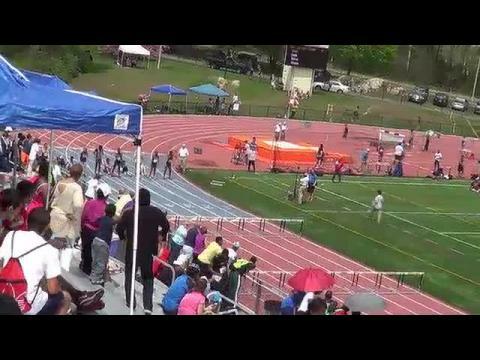 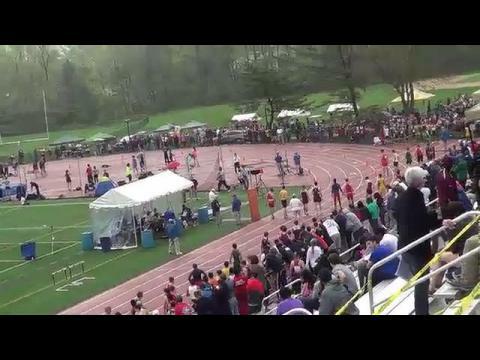 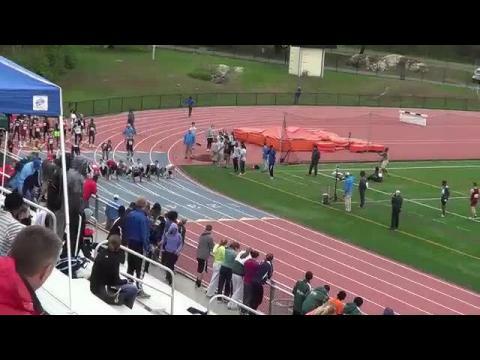 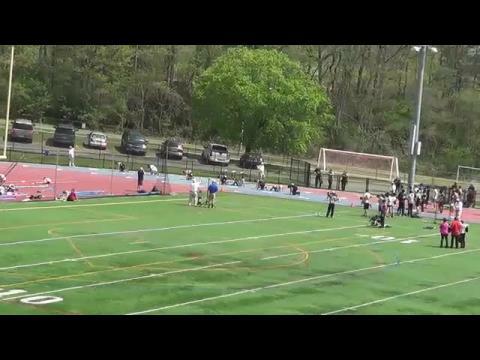 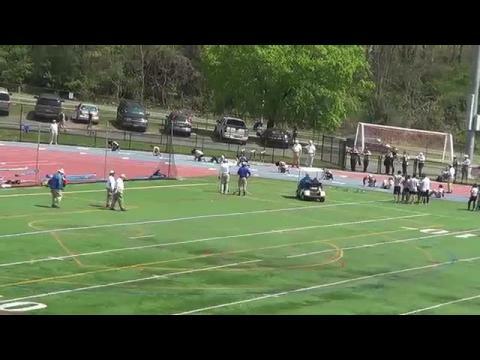 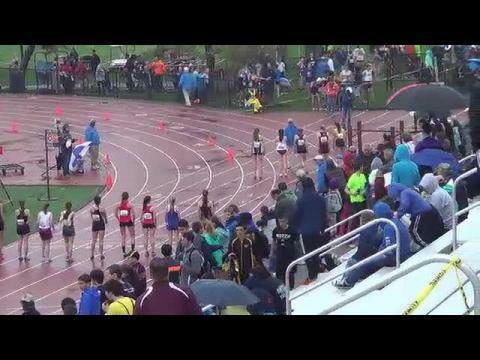 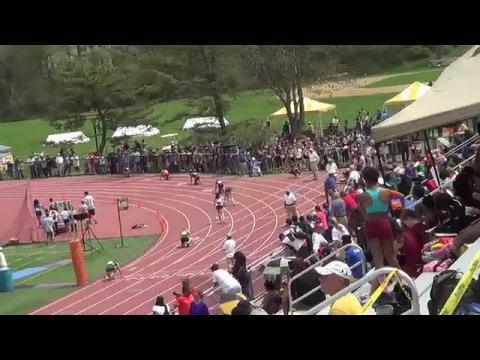 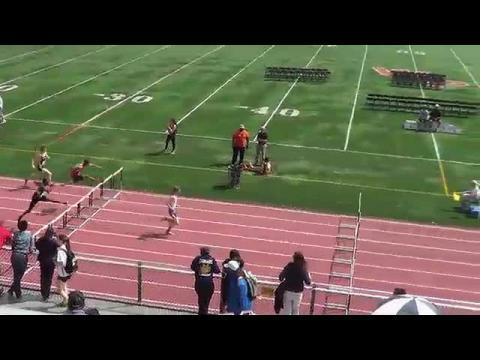 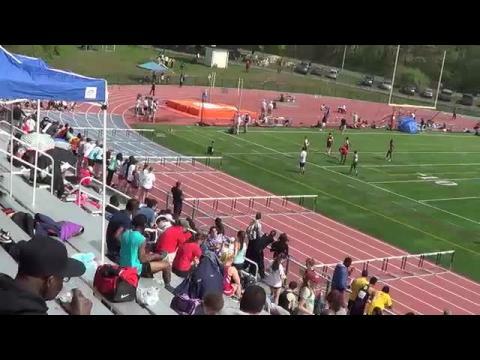 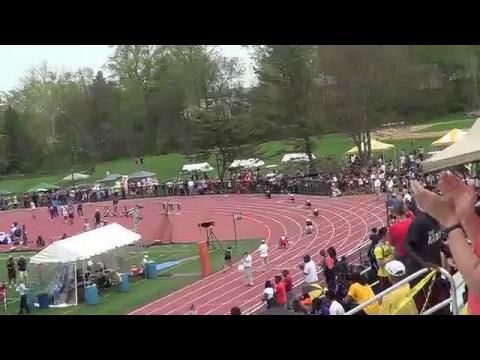 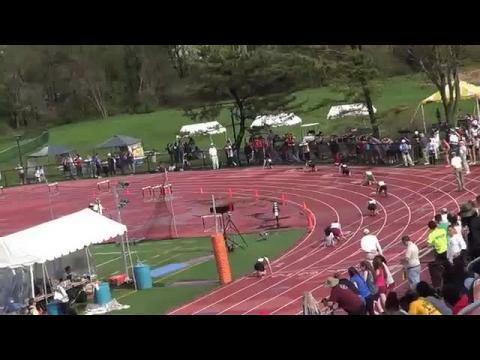 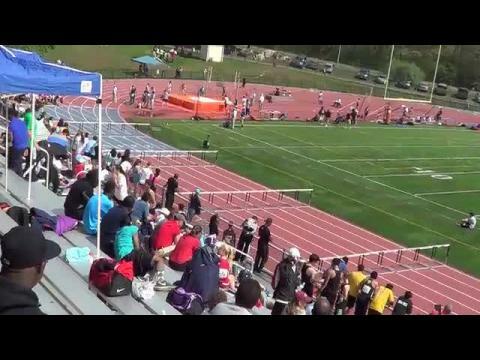 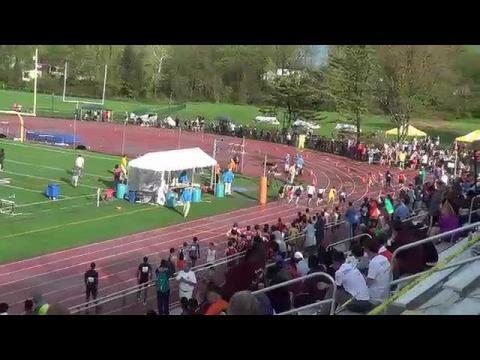 White Plains, NY - Entering it's 47th year, the Glenn D. Loucks Games had stacked the heats moreso than ever before. 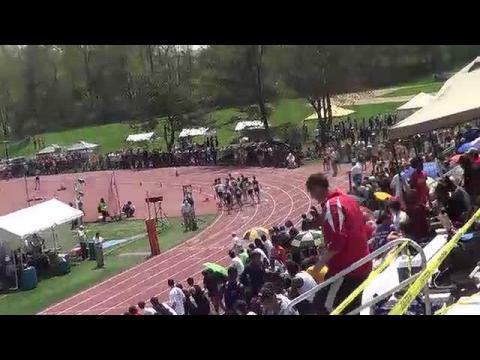 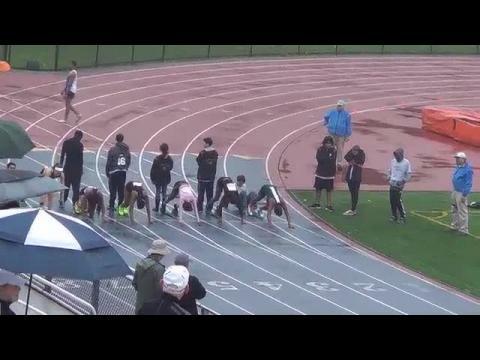 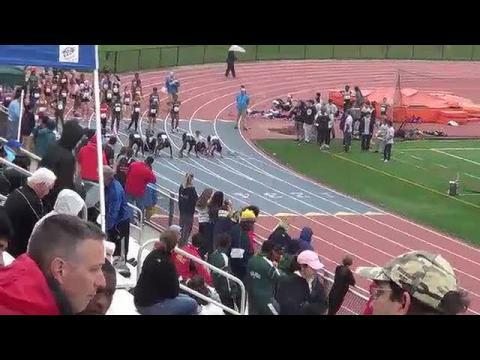 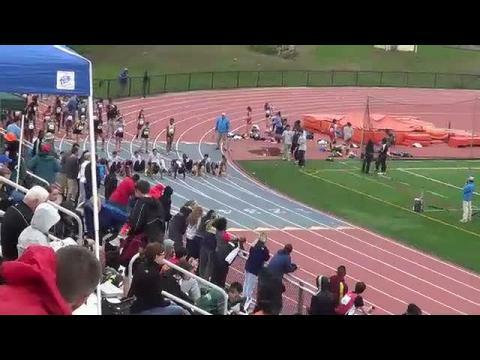 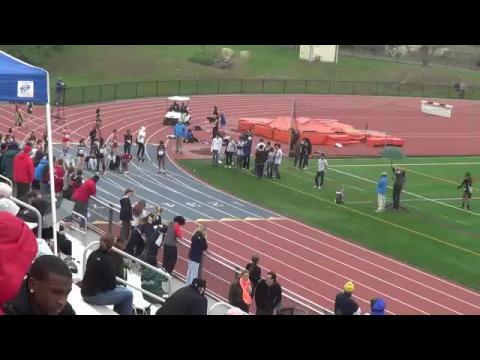 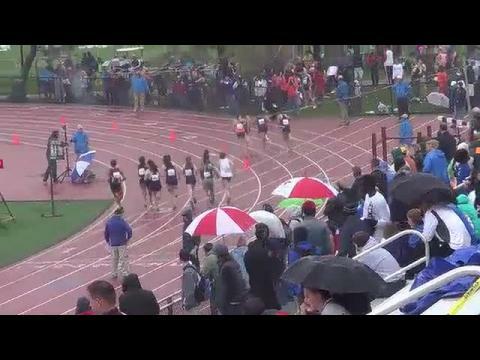 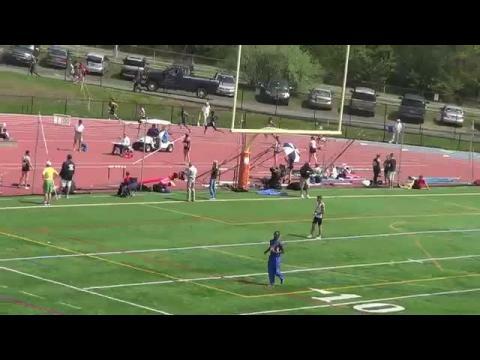 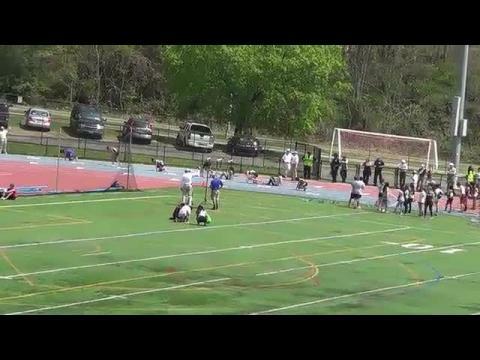 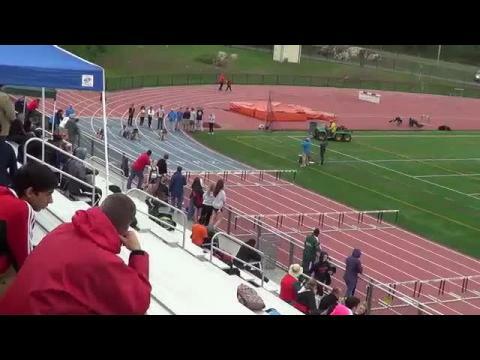 The meet was hyped as the best rendition in meet history. 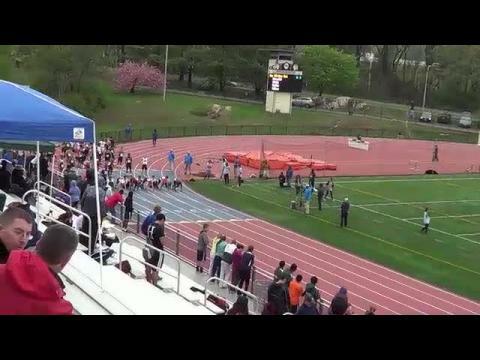 And did it ever live up to it's name. 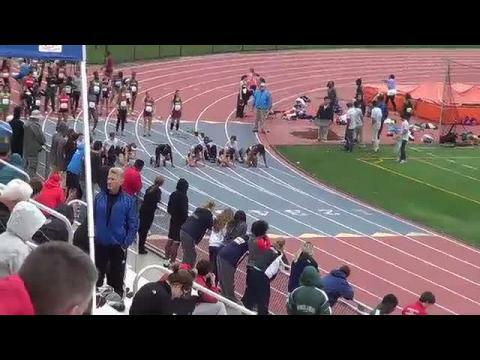 Top Ten US Performances across the board, weather holding out throughout the weekend, and several long trips made worth the wait. 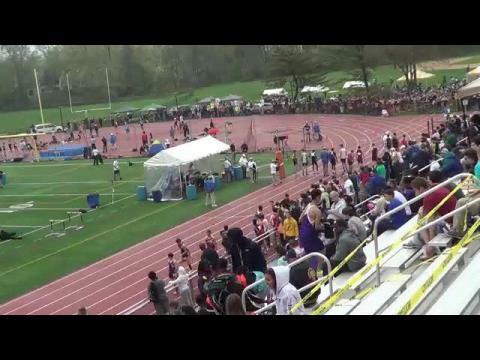 Check out how we saw the races below. 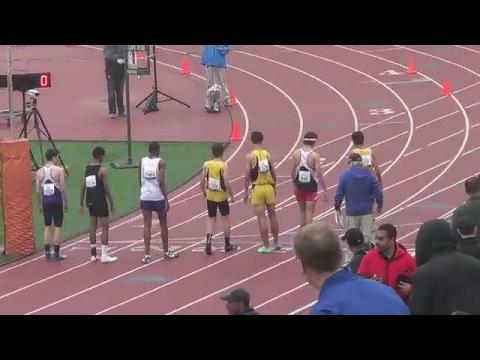 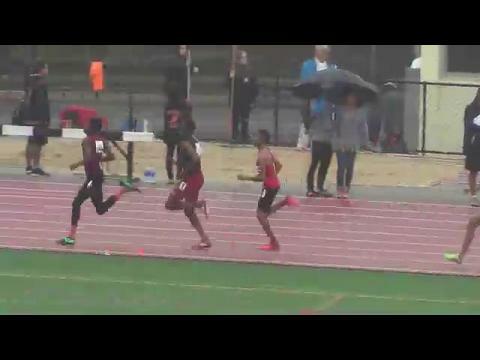 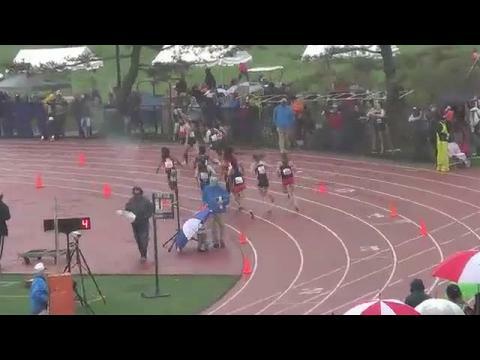 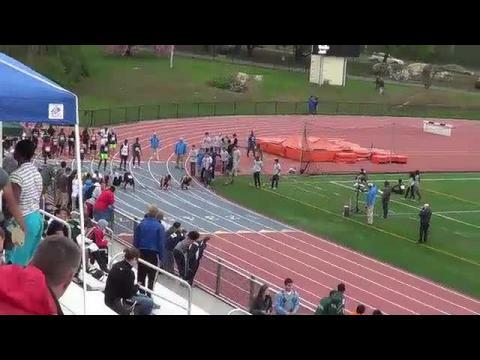 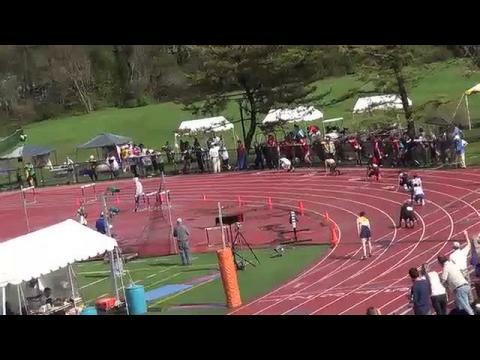 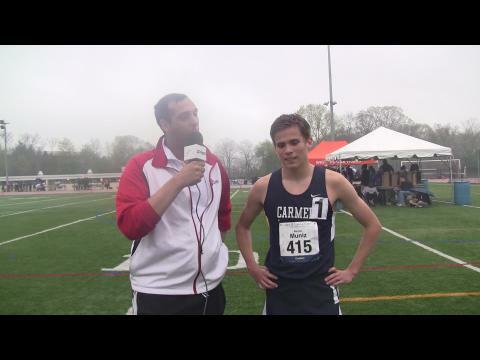 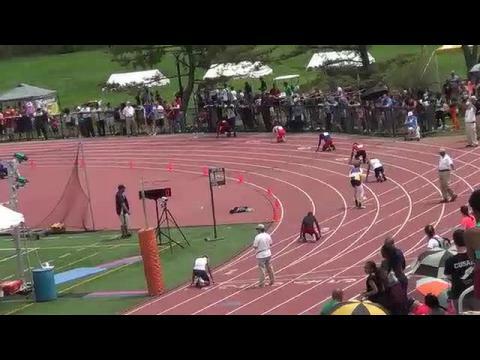 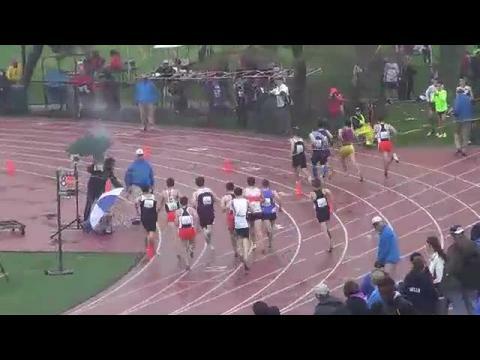 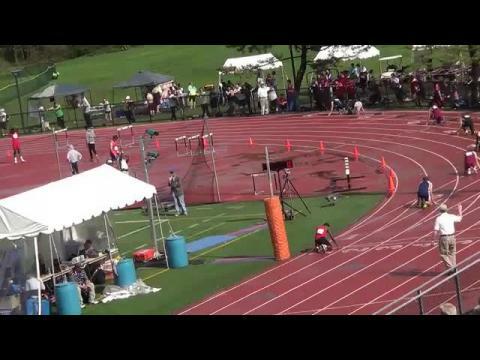 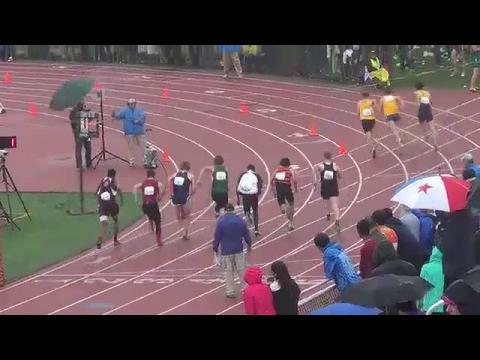 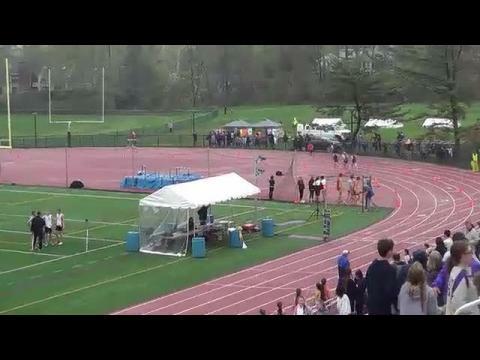 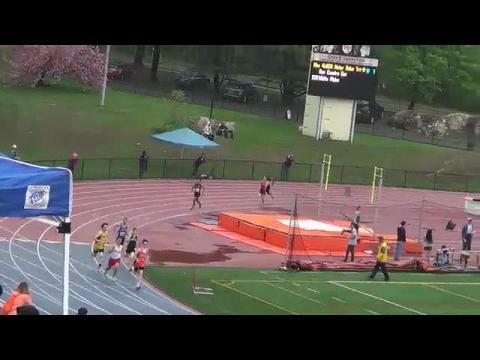 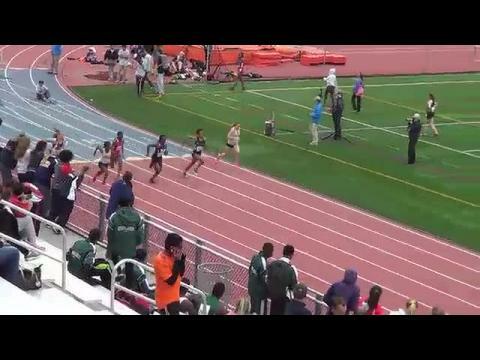 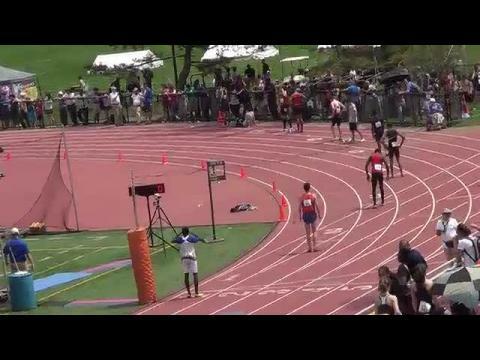 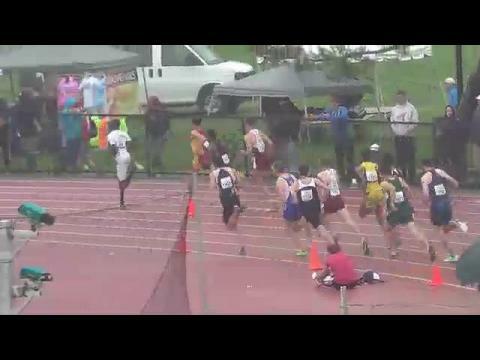 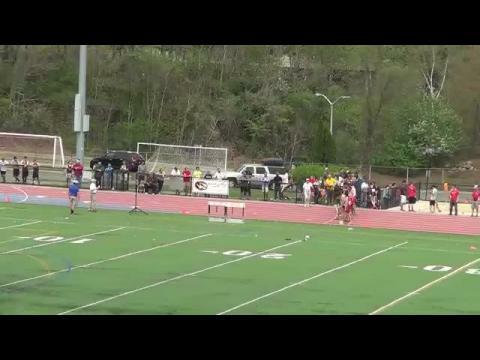 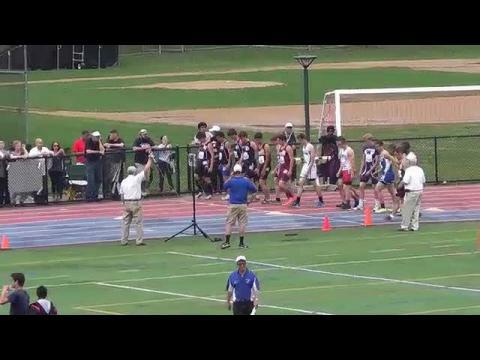 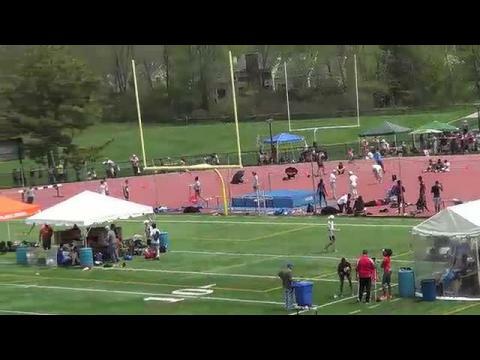 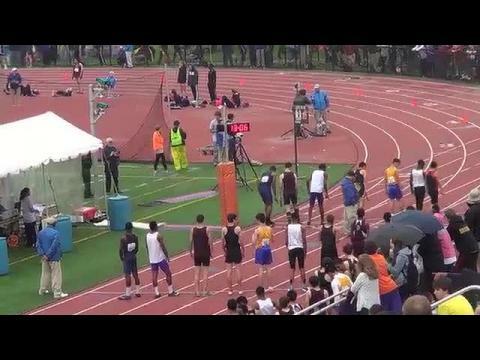 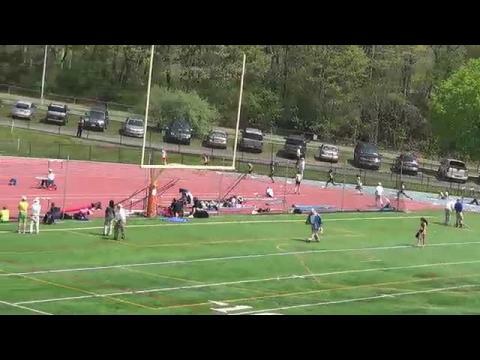 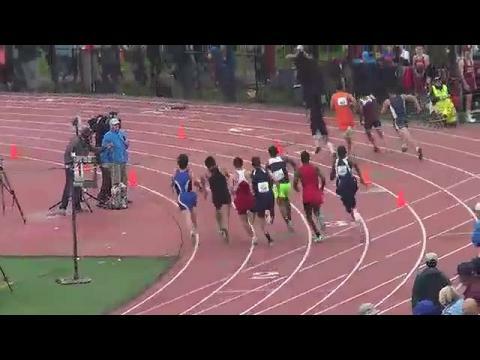 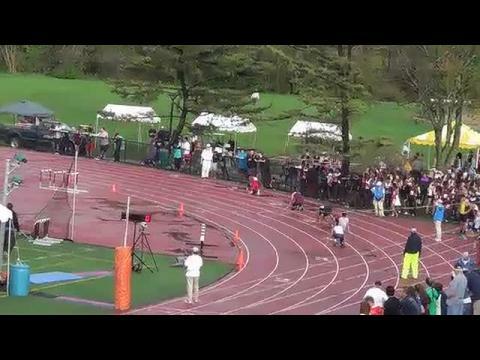 Classical junior places third in race with time of 4:52.03. 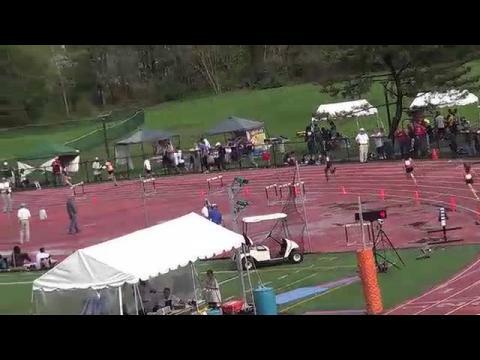 La Salle's Rego breaks 3,200m mark with third-place time of 10:28.45.